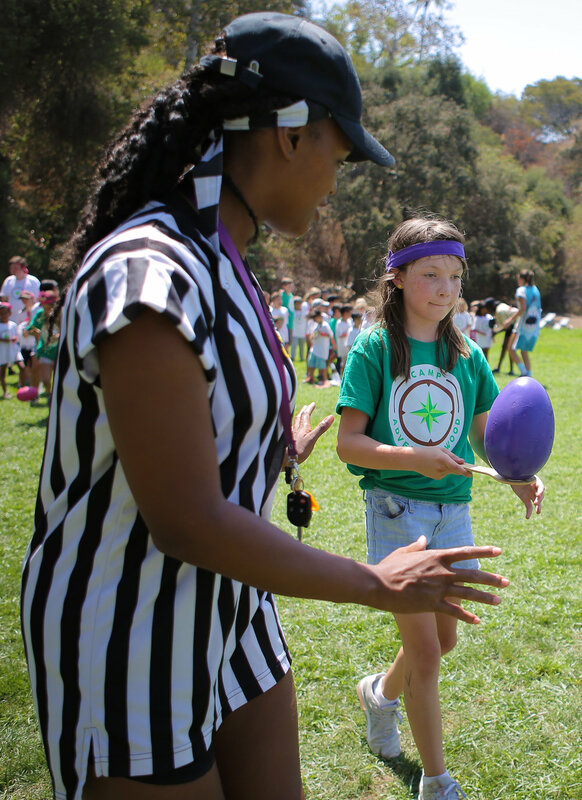 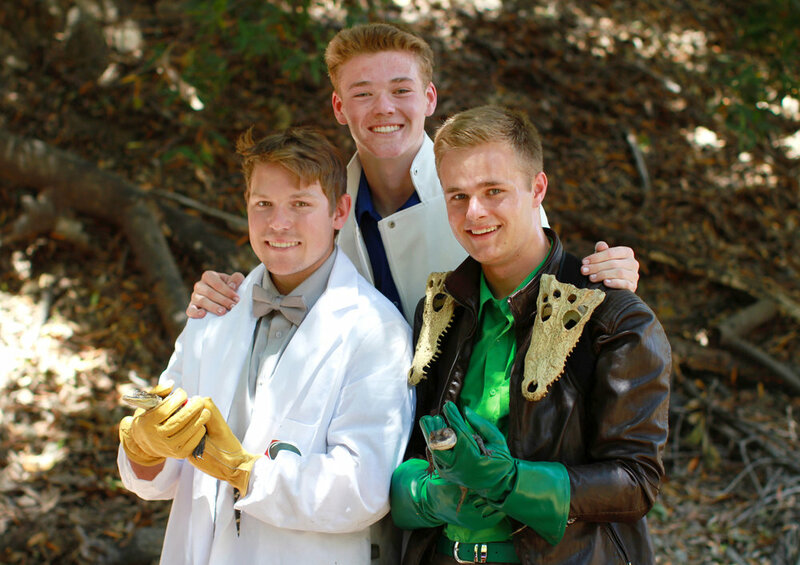 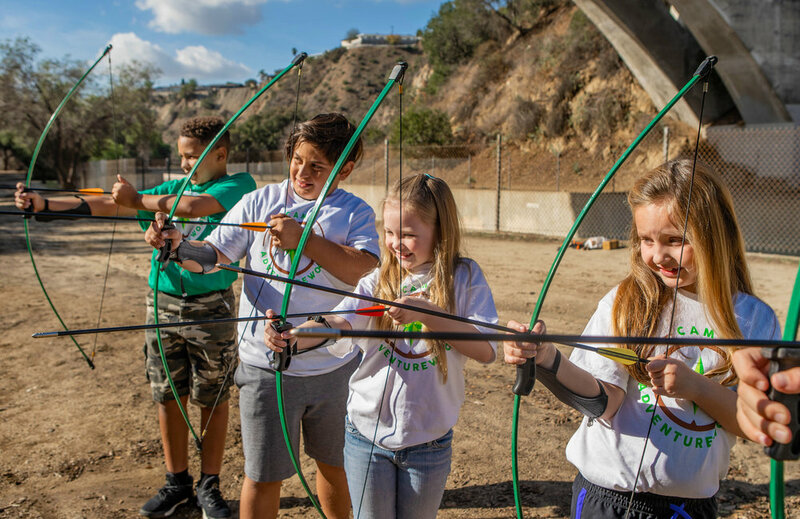 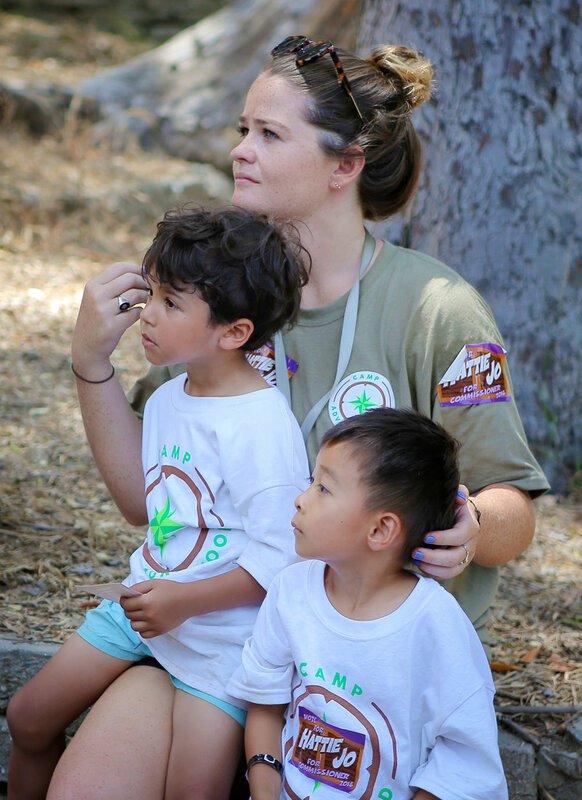 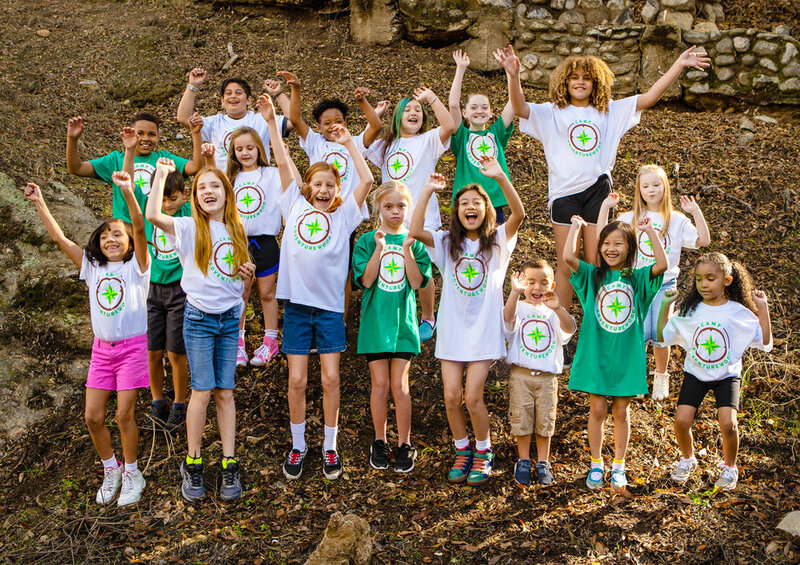 We provide boys and girls with a safe and high-quality summer camp experience, with interactive and imaginative elements unlike anything offered by other summer camps in the Los Angeles area. 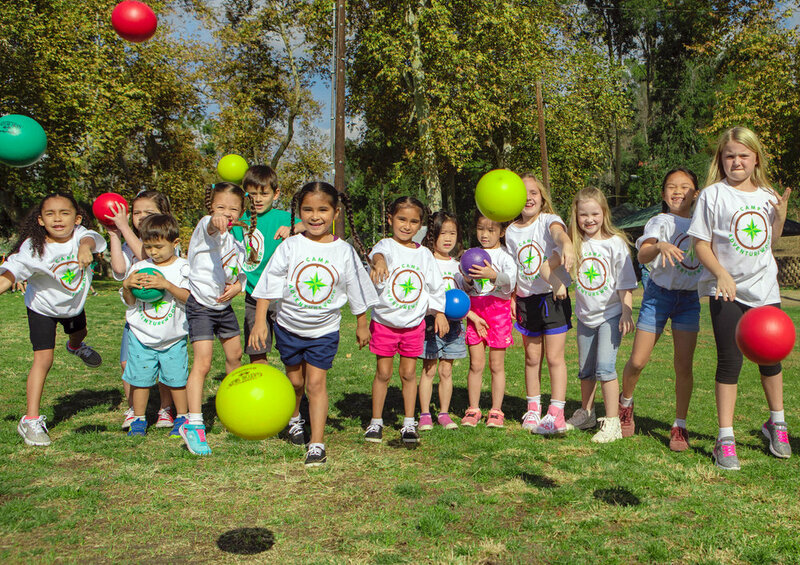 And we even offer door-to-door van pick-ups in 21 cities throughout the San Gabriel Valley and Los Angeles Areas! 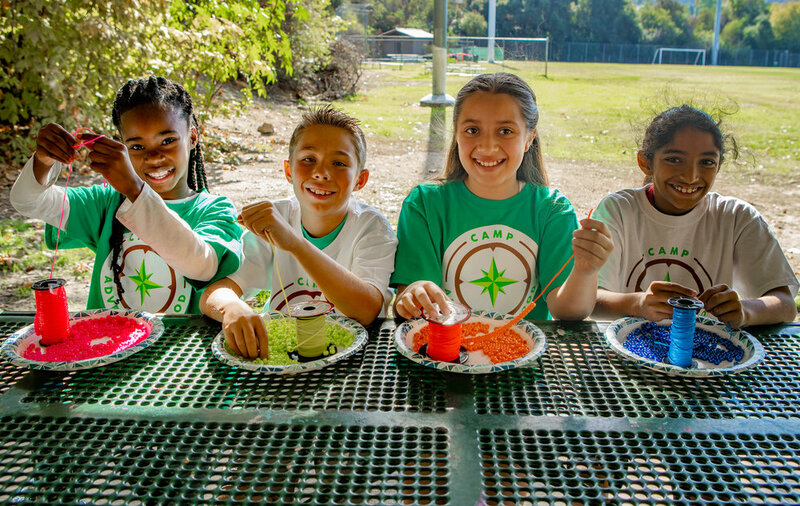 The 2019 camp session lasts 5 weeks – launching on June 17th and concluding on July 19th. 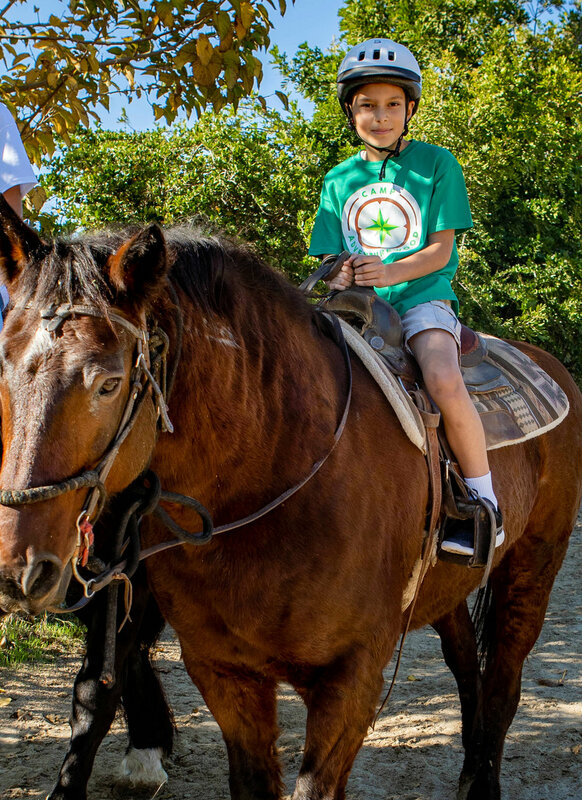 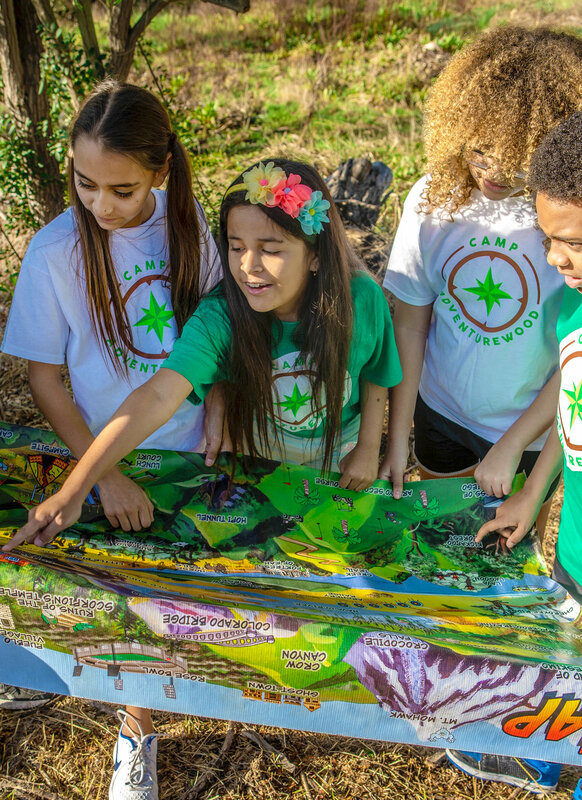 Camp Adventurewood allows children to experience the rural outdoors in an inclusive, adventure-inspired environment, without a prolonged absence from home. 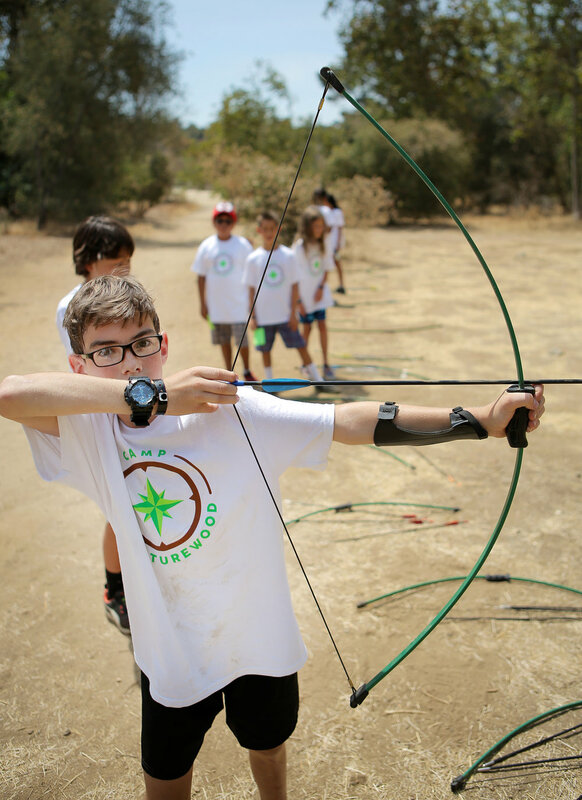 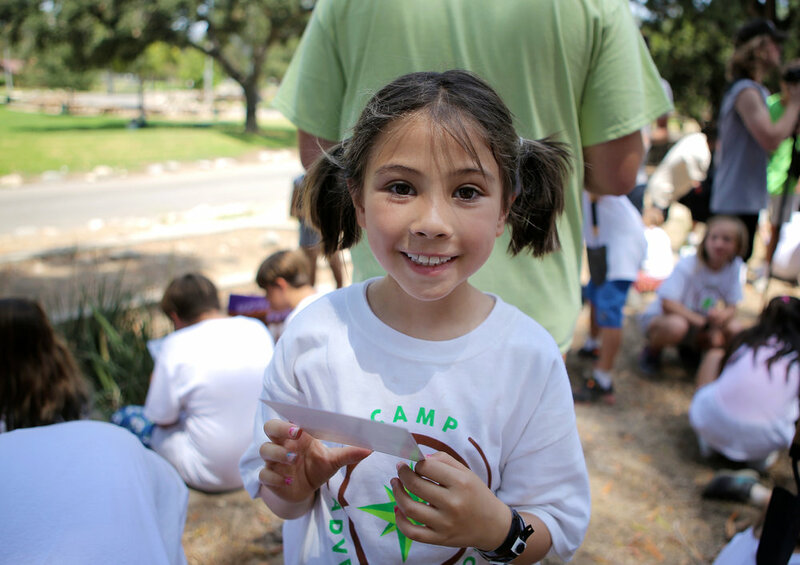 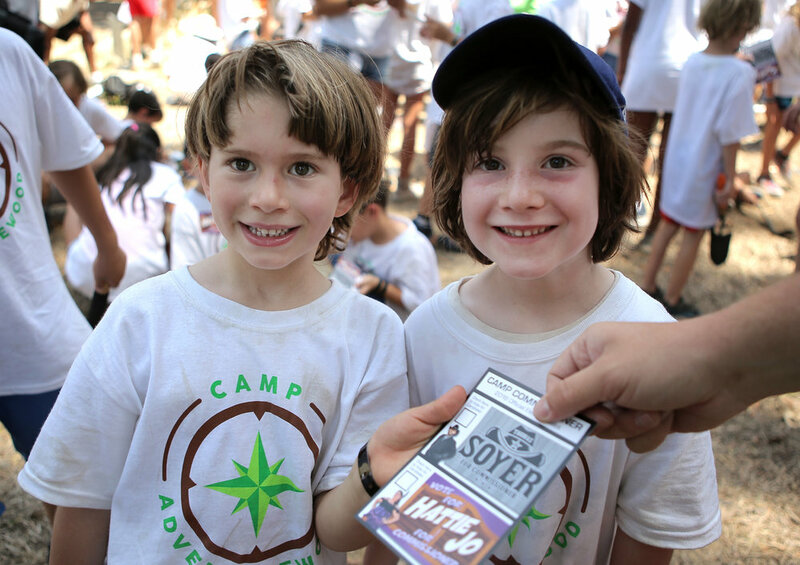 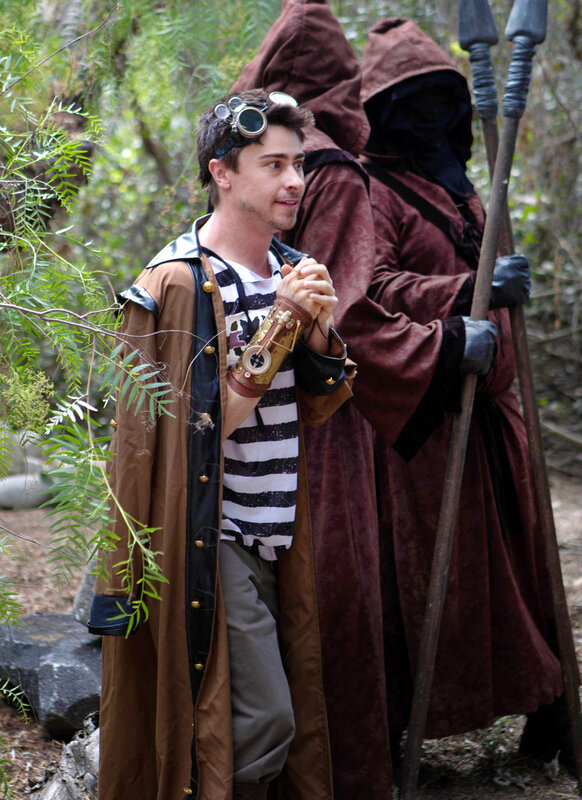 At our camp, you will find adventure ... or adventure will find you!